The XIII IAEG Congress was held in San Francisco, California between 17 and 21 September 2018. It was the first time the IAEG Congress has been held in the USA. Organised and run in partnership with AEG the Congress included a diverse range of presentations across the spectrum of engineering geology practice with over nine hundred attendees. The programme included specific sessions on dams, natural hazards, rock mechanics and tunnelling, aggregates, marine engineering geology, slope stability and GIS remote sensing. Sessions were also held on education and training for engineering geology as well regulations, registration/chartered member status. 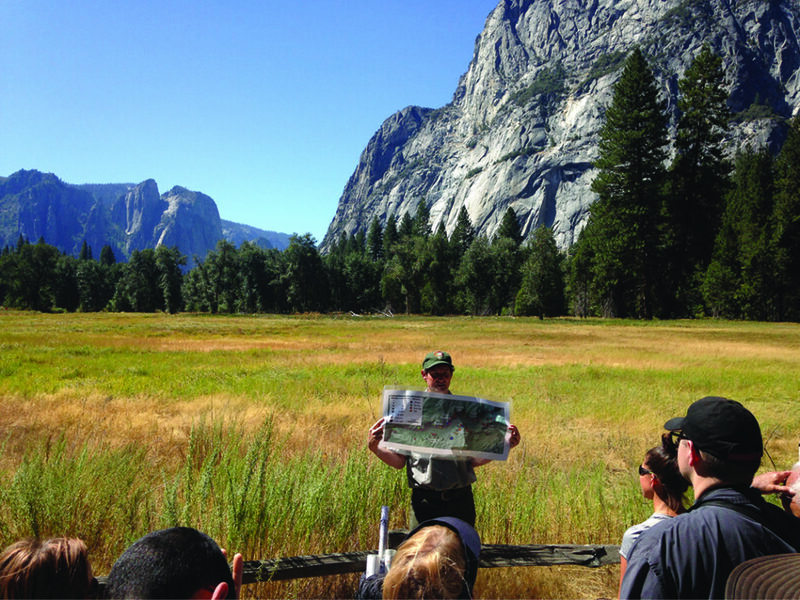 There was a little bit for everyone in the programme and a day of midweek field trips provided both local colour and the chance to experience some geology first hand as well savouring the sights, sound and flavours of California. The programme with abstracts can be viewed online at https://issuu.com/aeg275/docs/aeg_2018_pwa. The full proceedings have been published in six volumes by Springer and are available online for about USD $170 each volume. The congress had a good kiwi turnout, with around 20 people from universities, research institutes and industry. With representatives in the Executive Committee, Technical Commissions and Young Engineering Geologists Committee, New Zealand continues to be a well-represented and very active National Group in the IAEG. The AEG/IAEG partnership provided a great local flavour to the Congress and captured the crème de la crème of the international engineering geology community. Keynote lectures and fieldtrips were highlights of the Congress. Two keynote lectures were presented each morning covering the latest developments in engineering geology research and practice. Long and Short-term Response of Rock Slopes to Deglaciation. 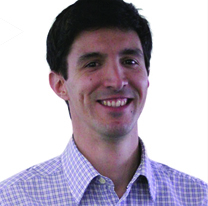 Dr. Simon Löw (ETH Zurich, Switzerland) – note Dr Löw is coming to New Zealand so look out for his lectures in late November and early December! With 20 field trips both pre, mid and post-congress, there were great options for all tastes. Two of the most popular trips were to Yosemite National Park and West Napa Earthquake and Wine Region (you can guess why). The walking tour of Signal Hill and surrounding projects was also a gem and surprise for those that did not want to travel far. Somehow all trips found a watering hole (or two). Earlier this year the IAEG officially created the Young Engineering Geologists (YEG) committee, whose objective is ”to ensure the future of the IAEG through the promotion of the interests of young engineering geologists (YEGs) and their increasing involvement in the activities of the Association”. The YEG committee was involved in planning the activities for young members at the Congress. With support from the locals (Morley Beckman in particular) the Congress had a long list of official (an unofficial – even better!) YEG events. 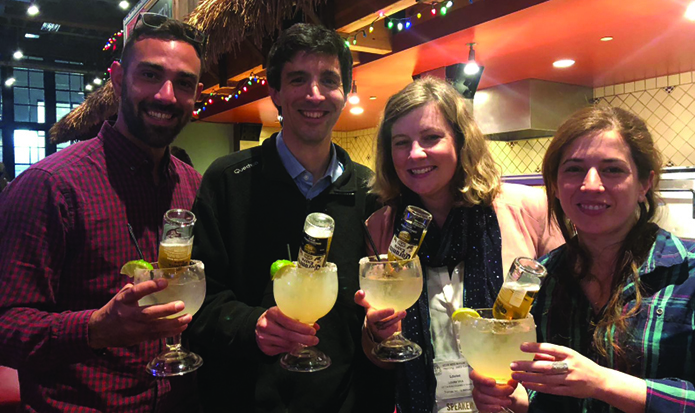 Obviously my favourite pick was the Young at Heart Happy Hour at Pedro’s Cantina! As part of the young members’ activities, the Richard Wolters Prize is always a highlight. Once again NZ was well represented, and Sarah Bastin from the University of Canterbury was runner up. First place went to Wei-An Chao from Chinese Taipei. Institutionally we made good progress and for the next term the chair of the YEG will be part of the Executive Committee as an ex-officio member. This means that views and needs of our young members will be directly represented at the highest decision-making level of the IAEG. For now the main challenge for the YEG is to strengthen ties with young members from National Groups worldwide and to consolidate itself as an international network of young professionals. For further information on YEG activities visit http://iaeg.info/young-engineering-geologists/ or drop me a line at pedro.martins@beca.com. This was an event worth attending so start saving for the next Congress in 4 years’ time in Chengdu China – promises to be just as good.